This engine was built for a very customized 1941 Chevy 2-door convertible. The owner wanted something a bit more bold than the original stovebolt inline 6 that originally powered the car. 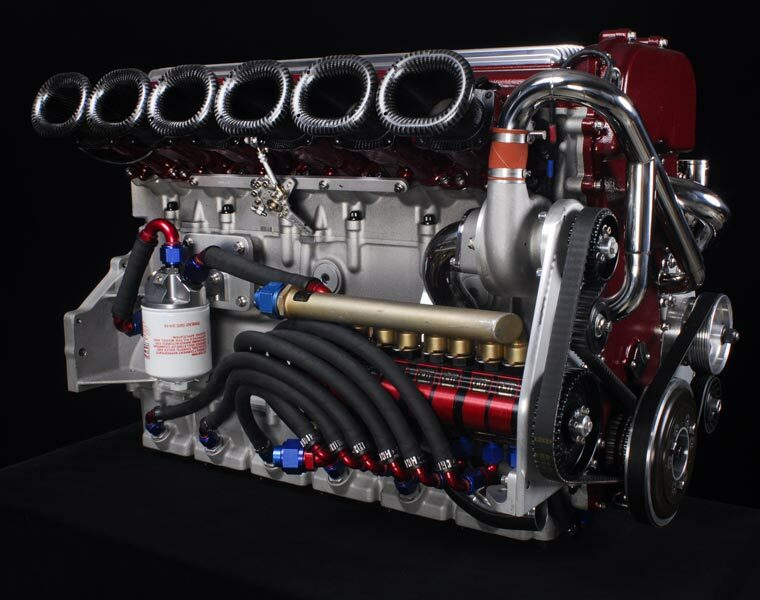 Mild camshaft profiles still yielded an impressive power figure for this racing engine turned street prowler. For instance, it generates 316 lb/ft of torque at 2,100 rpm.